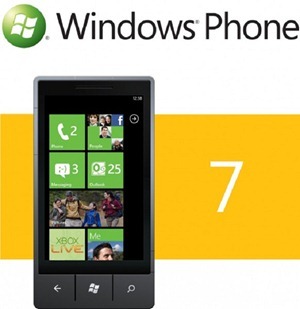 During Microsoft’s MIX11 developer conference in Las Vegas, the Redmond company announcing new improvements to Windows Phone 7 that will give developers for the platform more power to get the most out of the fledgling operating system. The new developer tools will see a beta release that will give Windows Phone 7 developers access to new features such as multitasking for background processing, audio and file transfer as well as the ability to integrate their apps more deeply into the OS bringing features such as Live Tiles to 3rd party apps. In an attempt to make the platform more lucrative, and therefore more attractive to developers, Microsoft will be bringing its application Marketplace to 35 countries which more than doubles the current number of just 16. All these updates and changes are a clear sign that Microsoft is squarely behind Windows Phone 7, something that can only be good news for new partner Nokia!